Which Star Fighter would you plot? This little quiz is pretty cool! 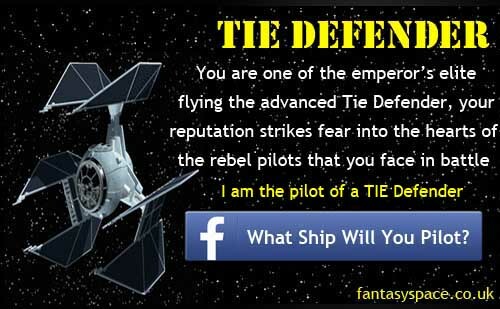 Re: Which Star Fighter would you plot? Oh yeah the defender is proper cool, but I'd go Interceptor.